November 30th, 2013 is, tragically, a day that will always have a place in The Fast and Furious history. Paul Walker, Hollywood actor and one of the popular cornerstones of Universal’s street-racing series, died alongside friend Roger Rodas in a single-vehicle collision. 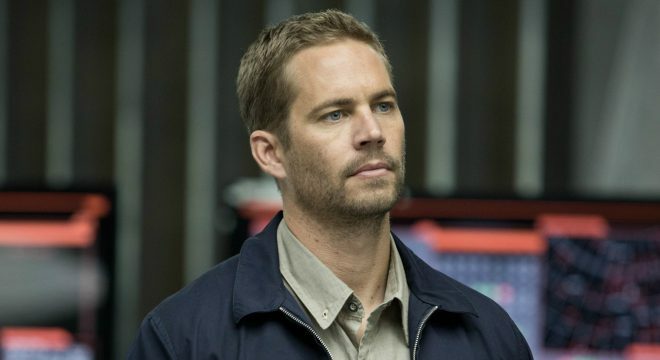 Still filming James Wan’s Furious 7 at the time, Walker’s sudden, untimely death brought production to a standstill, and though we’ve already caught wind of the creative changes and VFX involved in delivering a fitting send-off to his Brian O’Connor, producer Neal Moritz has shed some light on how the sequel was almost scrapped altogether. Appearing on The Bill Simmons Podcast (via Screen Rant), here Moritz touches on the difficulty of dealing with Walker’s death, which occurred around the midway point of production. At a loss, the producer remembers the moment that all involved mulled over the possibility of pulling the plug on Furious 7. The saving grace? A reworked script by franchise stalwart Chris Morgan which, coupled with the Wiz Khalifa song “See You Again,” created the near-perfect goodbye to Brian O’Connor and, by effect, the late Paul Walker. Morgan himself echoed those comments in a separate interview with Collider. In fact, the screenwriter also offered up some insight into the original ending of Furious 7, which seemingly would have played up Brian’s impending mid-life crisis. As Jordana Brewster’s Mia tells Brian in Fast and Furious – that’s the fourth movie in the series, for those of you keeping track – perhaps Paul Walker’s character was really the bad guy pretending to be the good guy, rather than the other way around. The life and legacy of Paul Walker courses through the veins of Universal’s action flagship, and it’ll be back on the big screen this coming weekend thanks to the release of The Fate of the Furious. Speaking of which, IGN has rolled out a new featurette for F. Gary Gray’s divisive sequel, which shines the spotlight on one of the film’s more impressive action sequences. Give it a watch below!